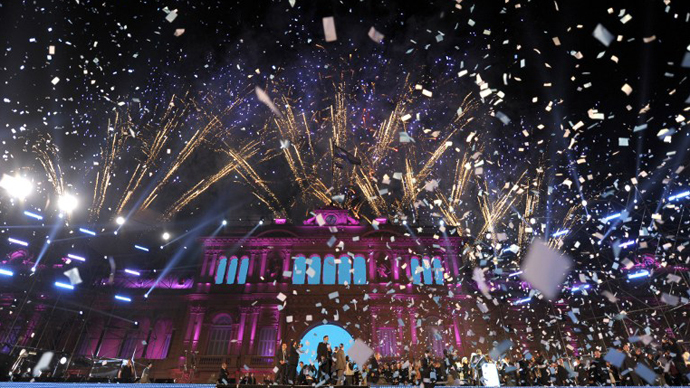 Argentina could face a debt default by June 30, the country’s second in 13 years. President Cristina Fernandez de Kirchner said her country will not be able to pay fines imposed by the US Supreme Court in connection with the previous default. "What I cannot do as president is submit the country to such extortion," Kirchner said in a national address on Monday evening. The US Supreme Court has ordered Argentina to pay $1.5 billion to NML Capital, a hedge fund and subsidiary of Elliot Capital Management. 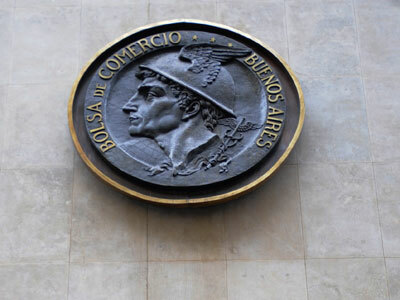 By June 30, Argentina must pay up to $907 million, or risk losing the ability to pay bond holders through Argentina’s bank in the United States, the Bank of New York Mellon. The money in question is billions of dollars of bonds the country issued before its $95 billion default in 2001; the largest government default in history. 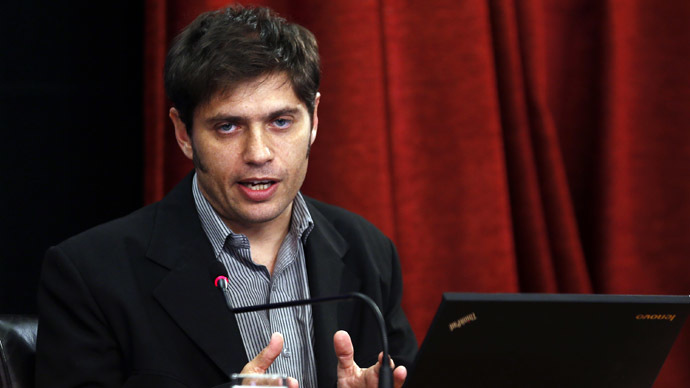 Argentina said it will not pay the court-ordered sum. NML is just one bondholder that wants to seek damages, and if others go after Argentina, the final claims could total upwards of $15 billion. US federal law cannot protect Argentina’s assets, and the judges ruled seven to one that if Argentina doesn’t pay, assets worldwide- from military equipment to embassy property- could be seized. The ruling could open a new slew of financial claims against Argentina, because other bondholders could go after Argentinean assets, hoping to get back money lost. "It's our obligation to take responsibility for paying our creditors, but not to become the victims of extortion by speculators," Kirchner said. 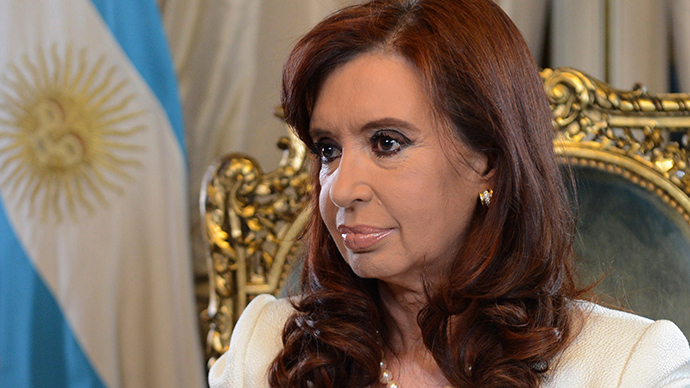 Another default by Argentina could make attracting foreign investment next to impossible. To avoid a default, Argentina can pay its investors and continue to service its restructured debt, which is unlikely as the country doesn’t have enough money to do both simultaneously. Another option is to negotiate with investors or to complete bypass the American ruling, which could be a legal gray area. The last option is to default on its debts.